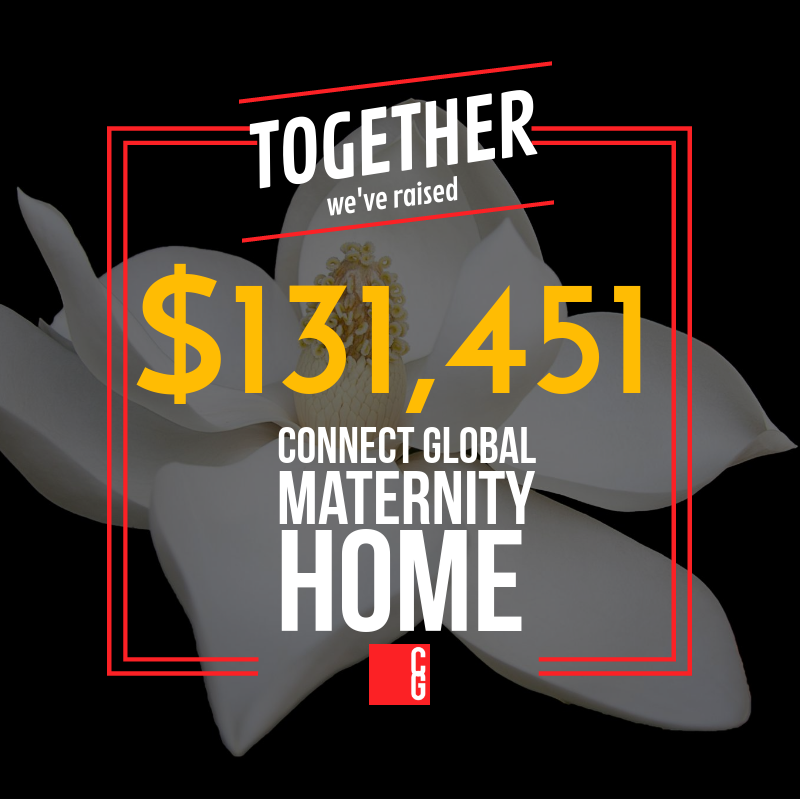 Together we have been able to raise over $131k towards our Maternity Home in La Ceiba, Honduras. Thank You! We began raising funds for a desperately needed place for moms and expecting moms to rest just before and immediately after giving birth and are only weeks away from breaking ground. We traveled to La Ceiba, Honduras with a team of 13 at the end of October. We were able to publicly dedicate the land at the hospital for the Maternity Home. I am very excited about the project coming together and to be able to share this progress with you! As we were there praying over the land and the project, we received the approval for construction. This is a huge step forward as we have been waiting most of the summer for this process to be approved. We are headed into the Rainy season for Honduras, which may delay some of the work, but we were expecting a slowdown for winter and we know the timing is perfect and being worked out on our behalf. If you would like to make a donation towards the project before the year ends please click here. Our local contractor/architect, Eduardo Oviedo Jr. has done a fantastic job getting the plans ready and we are excited to be getting closer to ground breaking. 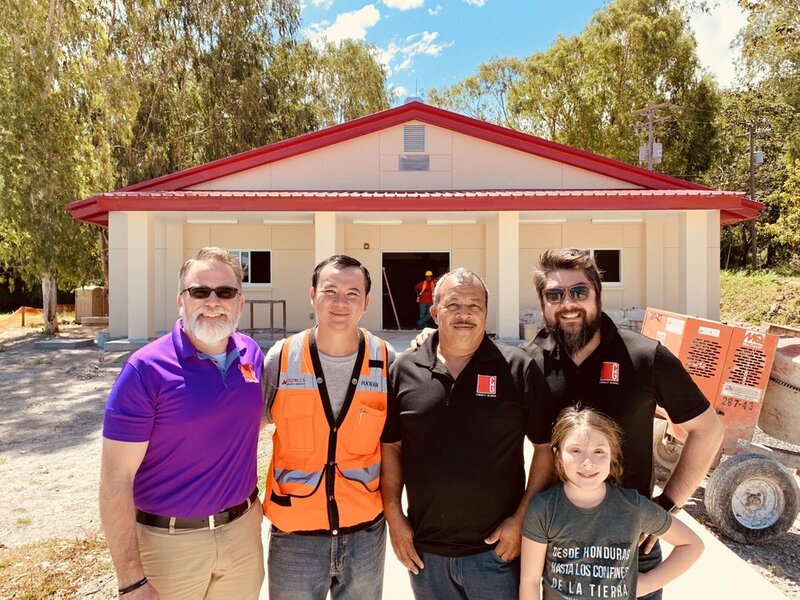 Connect Global Team Including Jorge Amador, Travis Moffitt, and Javier Mendoza with Architect and Contractor, Eduardo Oviedo Jr, Far Left, and his brother Raul Oviedo, Far Right. Thanks to the overwhelmingly generous support we have received we will be making plans to break ground in 2018. We have been talking with several professional contractors in La Ceiba to finalize building standards and firm up a potential start date. We will inform you of the details when they are complete. Together we have been able to raise over $102k towards our Maternity Home in La Ceiba, Honduras. We just traveled to La Ceiba with a team of 13 at the end of October. We were able to publicly dedicate the land at the hospital for the Maternity Home. I am very excited about the project coming together and to be able to share this progress with you! As we were there praying over the land and the project, we received the approval for construction. This is a huge step forward as we have been waiting most of the summer for this process to be approved. Thanks to the overwhelmingly generous support we have received we will be making plans to break ground in 2017. We have been talking with several professional contractors in La Ceiba to finalize building standards and firm up a potential start date. We will inform you of the details when they are complete. Together we have been able to raise over $100k towards our Maternity Home in La Ceiba, Honduras. 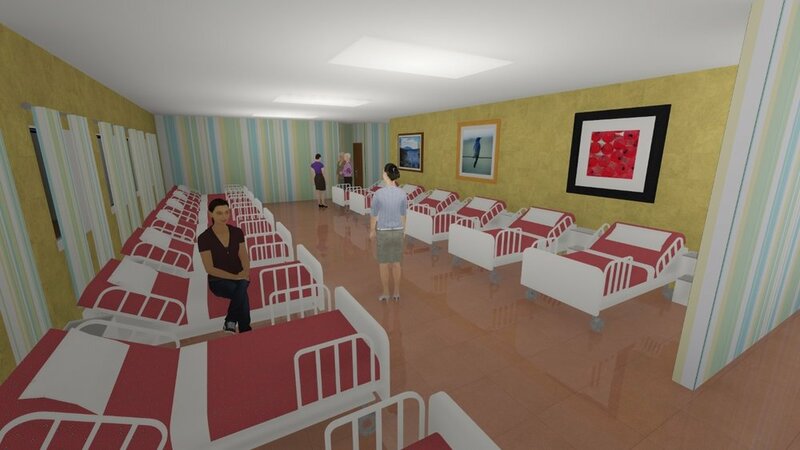 On our last trip to La Ceiba, we had the opportunity to finalize plans and attain final drawings and renderings of the Maternity Home. Our legal team has been hard at work creating the documents needed to get the project underway. Our local contractor/architect, Eduardo Oviedo Jr. has done a fantastic job getting the plans ready and we are excited to be getting closer to ground breaking which will be held the week of October 30th, 2017! The Connect Global Team traveled to Honduras once again, in June of 2017. This trip had a couple of focus points, one of which is the Maternity Home we have been fundrasing for. A primary focus of all Connect Global trips currently is the Maternity Home Project in La Ceiba. We began raising funds for a desperately needed place for moms and expecting moms to rest just before and immediately after giving birth. In March we told you about a special Matching Donation that was offered to us of $40,000 towards this project! We are happy to report that we are currently (June 30, 2017) at $86,107. On our last trip to La Ceiba, we had the opportunity to share the great news of the fundraising goals met with the Hospital Administrator, Dr. Amador, and her staff. We also had the opportunity to share with our friend and local contractor/architect, Eduardo Oviedo Jr. The Connect Global Team traveled to Honduras once again, in June of 2017. This trip had a couple of focus points, one of which was to connect with the leadership in the community of La Ceiba, Honduras. One focus for Connect Global in La Ceiba Honduras has been to deepen the relationships we have with the leadership in the community. Part of this means to reach out to the Pastor's Association in La Ceiba. In June we sat down with the President and Vice President of the Association to discuss what plans we could partner on to reach out together and serve the city we all have been investing in over the years. The meeting was a great time and we made a deep level connection and reached a new understanding of the vision for La Ceiba. Travis Moffitt sharing his heart, and vision with leaders of the Pastor's Association of La Ceiba. In attendance: Edgardo Lianes - Pastor of The Church of the Nations, Ricardo Jimenez - President of the Pastor's Association, & Francisco Arrandas - Vice President of the Pastor's Association and Pastor of Kairos Church, along with Pastor Allan Lorenzana of CCI Church La Ceiba, Dr Mitch Arbelaez of Go To Nations, and Dr Johnny and Betty Moffitt of Worldwide Voice In the Wilderness.